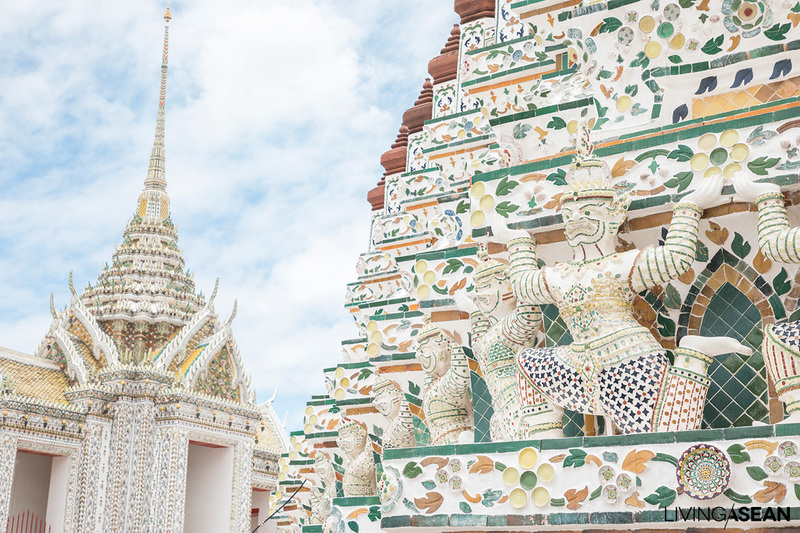 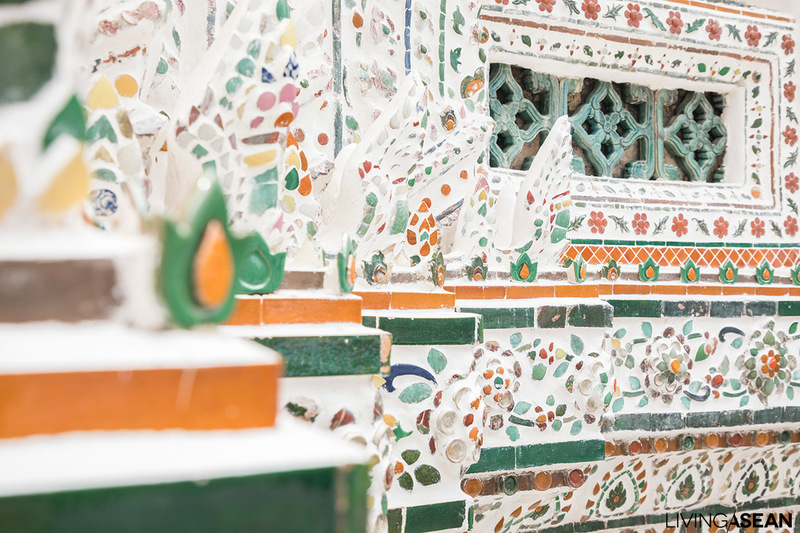 The beauty and remarkable architecture of Wat Arun Ratchawararam has lasted through hundreds of years and the reigns of many Thai kings, as the temple has risen to become one of Thailand’s most prized historical sites and a must-see ASEAN tourist destination. 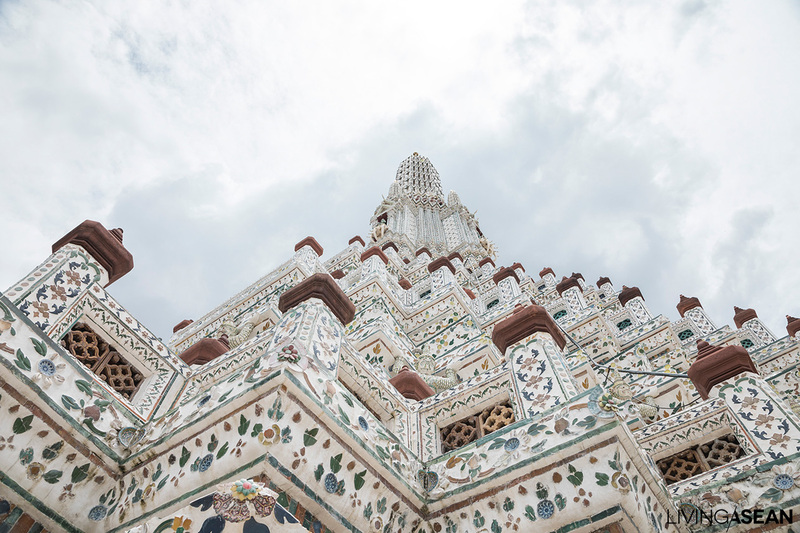 The most memorable and noticeable feature of Wat Arun is the stupa, a gorgeous example of Khmer-style architecture rising 81.85 meters from its base, tallest of its kind in Bangkok, in fact tallest in the world. 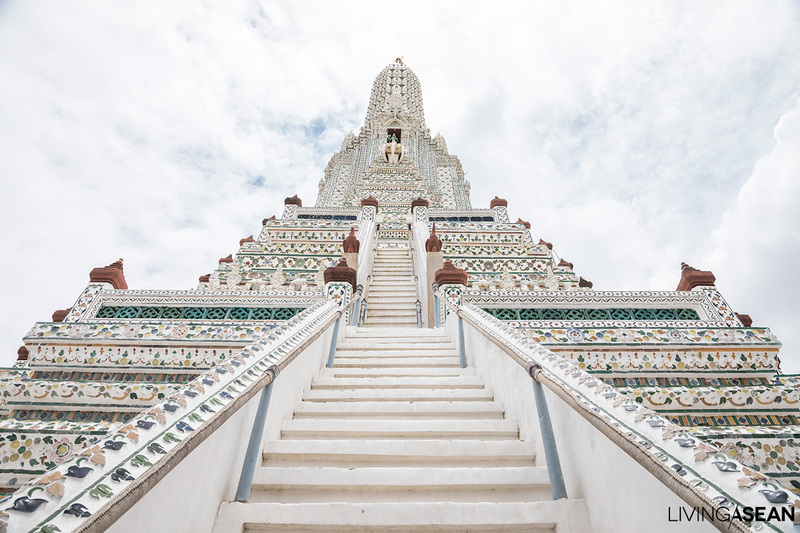 It’s now one of Thailand’s prime icons of tourism, radiating beauty day and night. 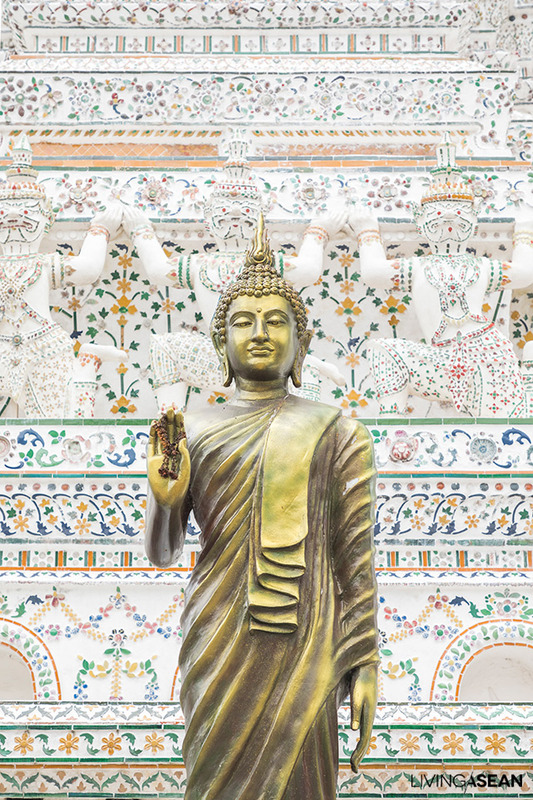 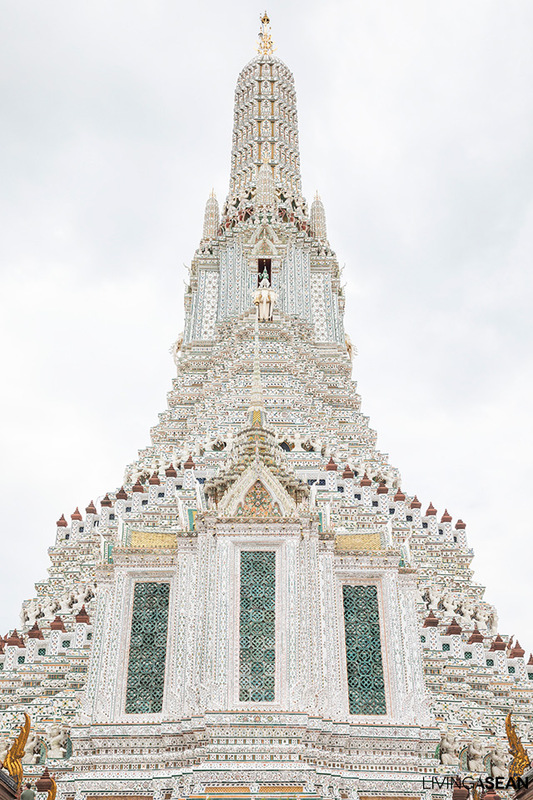 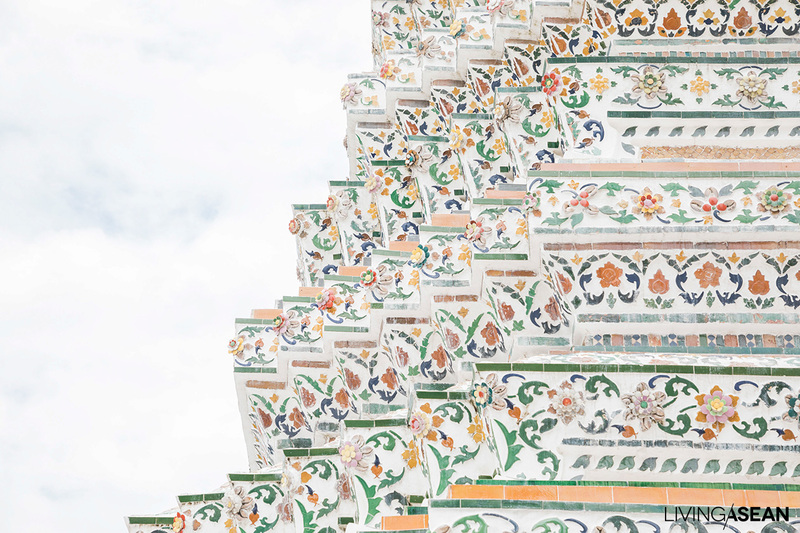 The Wat Arun stupa was first restored to its present splendor by King Rama V, better known as King Chulalongkorn. 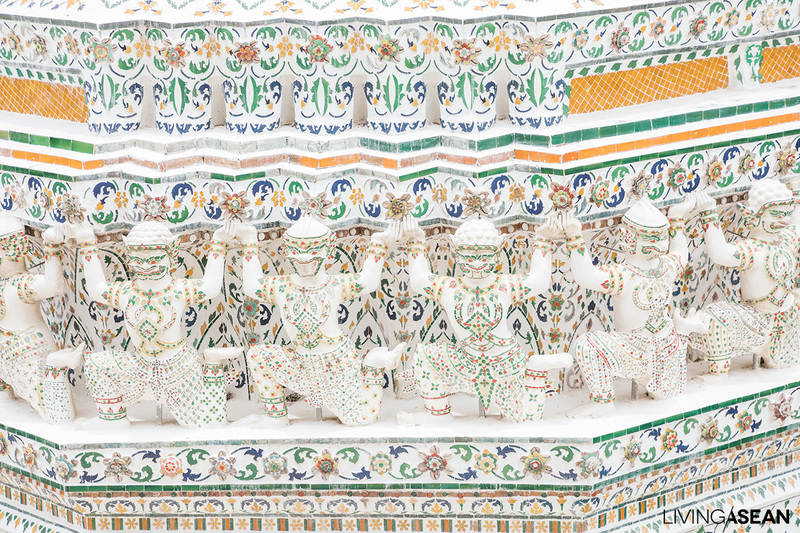 At that time the stuccoed brick structure was adorned with seashells, glazed tiles, and Benjarong porcelain of various colors laid in flower, leaf, and other patterns, with kinnarees (flying deities), giants, angels, and garudas added. 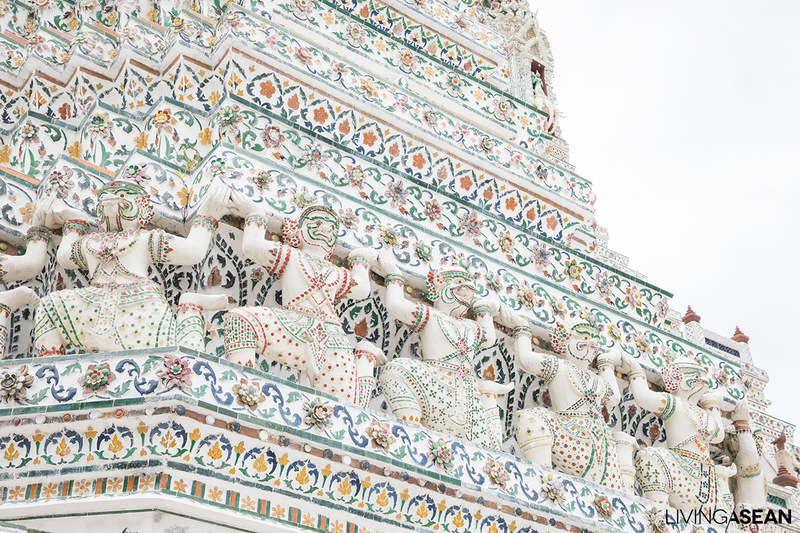 The stupa has undergone continual preservation and restoration since then, most recently with a five-year facelift sponsored by the Department of Fine Arts begun in 2013 and completed in time for ASEAN tourists to come see the stupa’s fantastic designs and colors returned to their original glory, just as in antiquity. 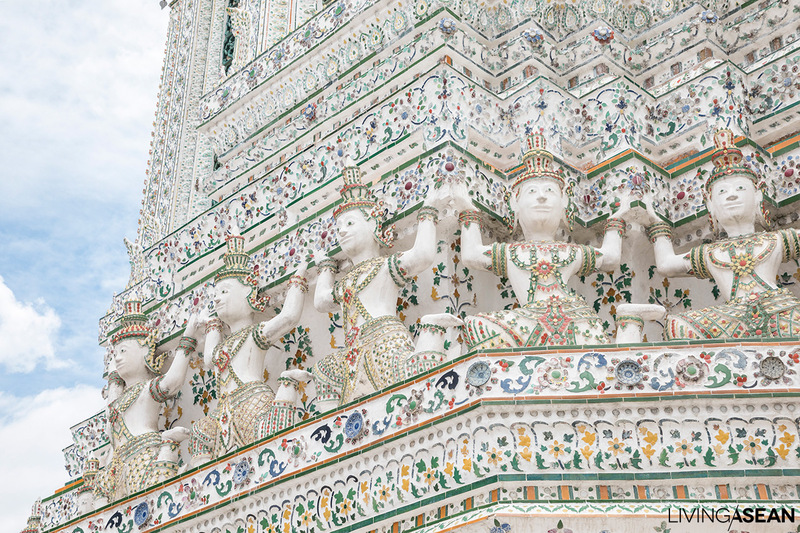 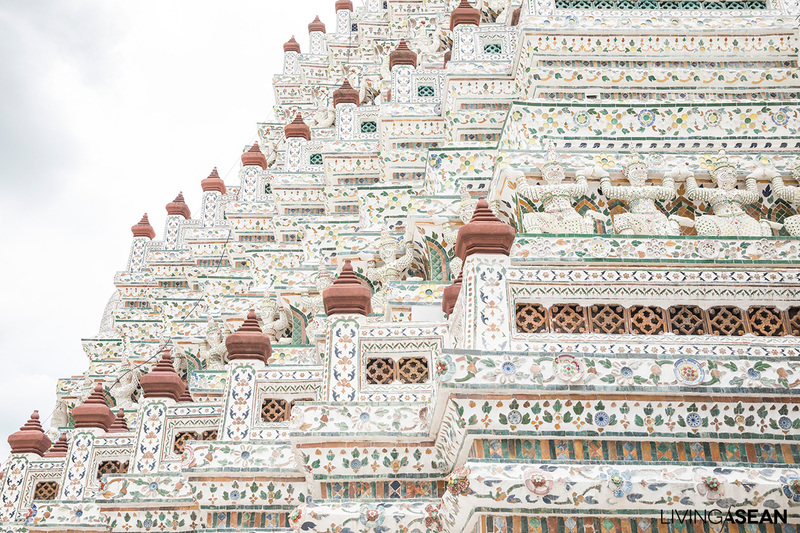 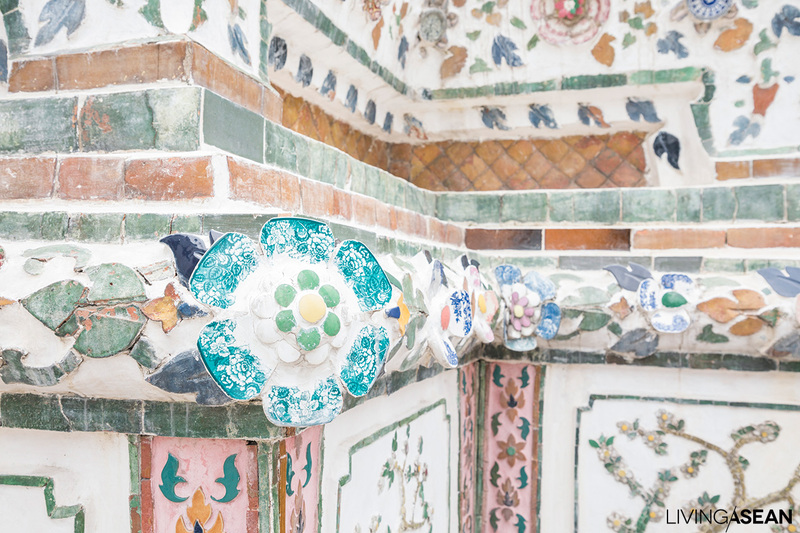 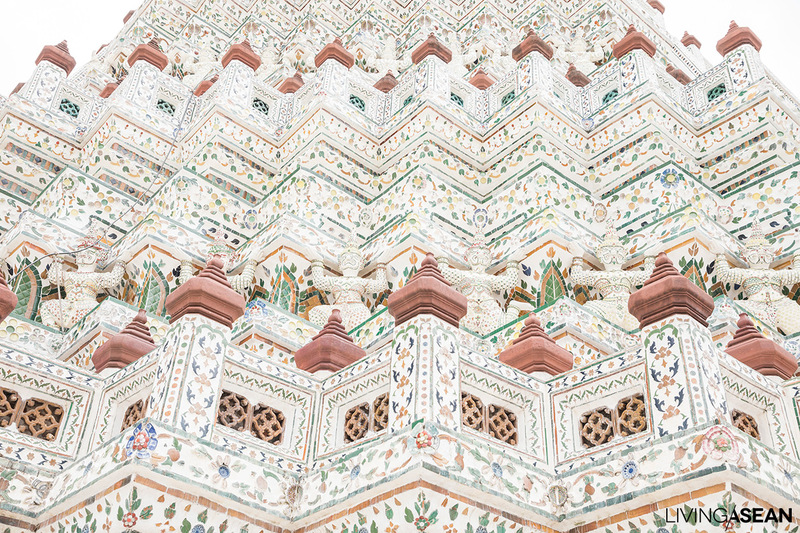 Wat Arun has a lot of outstanding features to see besides the stupa. 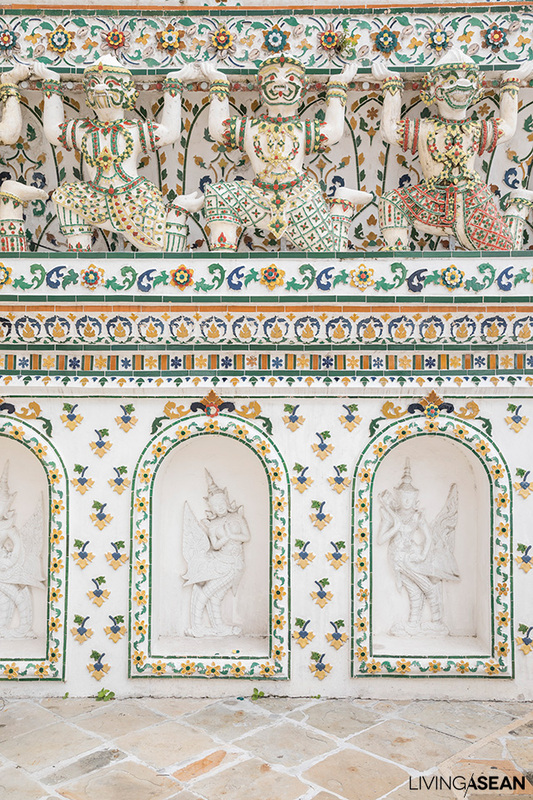 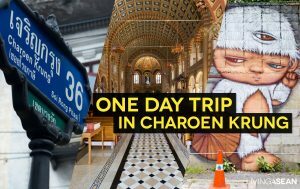 The ubosot (ordination hall) on the north side, for instance, was built in the time of Rama II and is famous for its amazing architecture and interior murals. 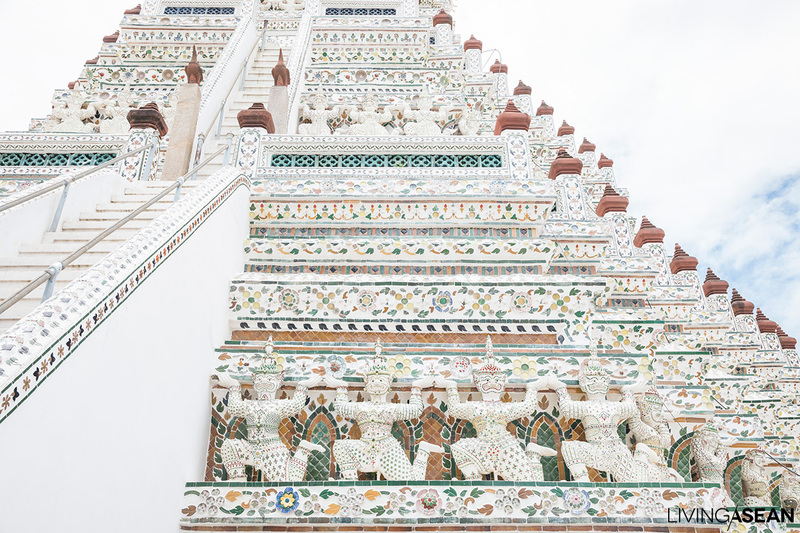 And there’s the monument to Rama II on the retaining wall in front of the temple, built in 1996 by His Majesty Rama IX in celebration of the 50th anniversary of his reign. 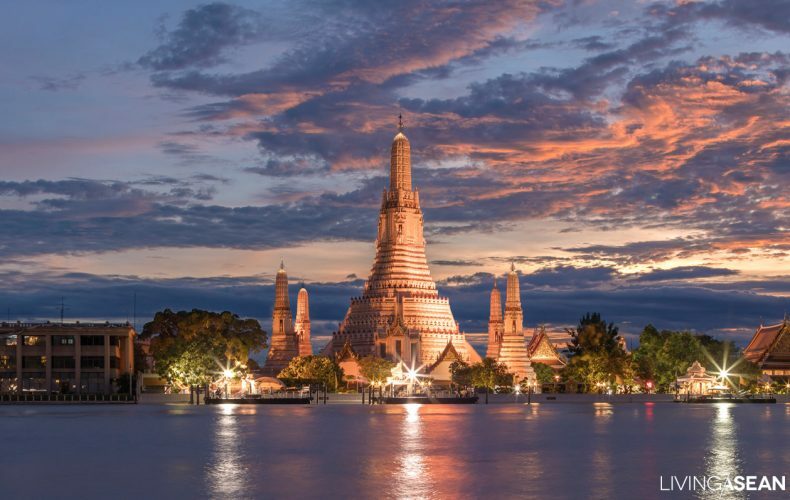 Getting there: Wat Arun stands between the Chao Phraya River and Arun Amarin Road, and can be reached by either car or boat. 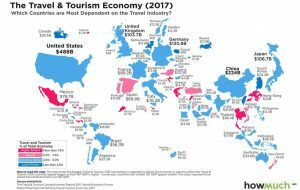 WHICH ASEAN COUNTRIES MOST RELY ON INCOME FROM TOURISM ?